Specualtive investing is not investing. 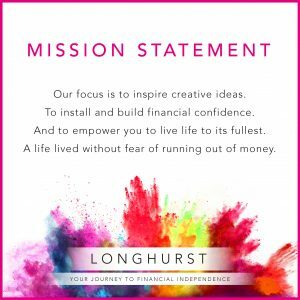 At Longhurst we believe that letting short-term trends influence your investment approach is counterproductive to pursuing your long-term financial goals. Is greed influencing my thinking? If you are left with any doubts after asking yourself these questions, it may be wise to take a step-back, defuse the emotion of wanting to ‘buy’ into this new investment, and instead take some more time to think it over. Within equities (or the Great Companies of the World), for example, a market portfolio offers the benefit of exposure to thousands of companies doing business around the world with broad diversification across industries, sectors, and countries. 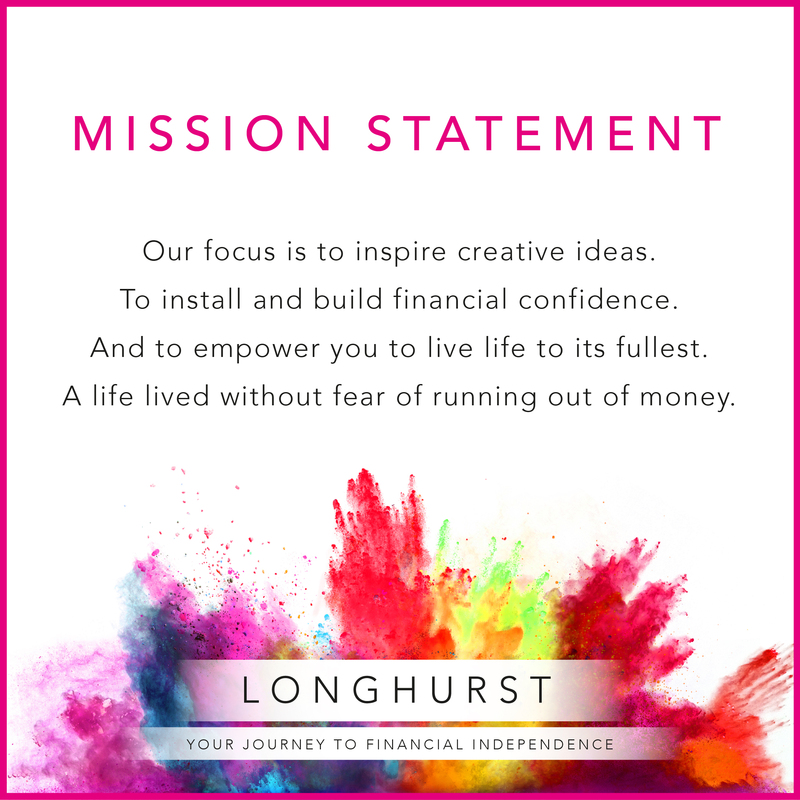 If this portfolio has been designed and recommended by a competent and caring Financial Planner, where the portfolio’s primary focus is on ensuring you achieve and maintain your version of Financial Independence, why would you then choose to get caught up in the noise that is the ‘next’ big thing and buy something that takes unnecessary risk with your money …. ?